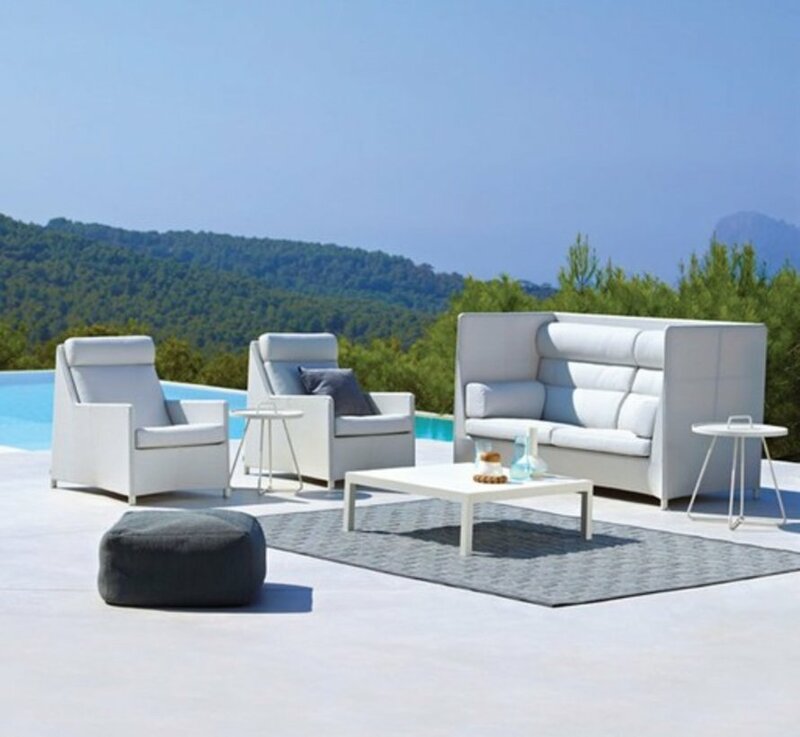 The Diamond lounge collection on the whole is timeless in appearance. 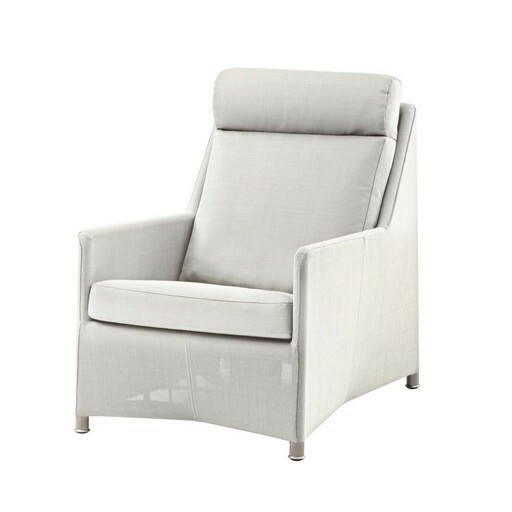 This highback lounge chair is no exception. 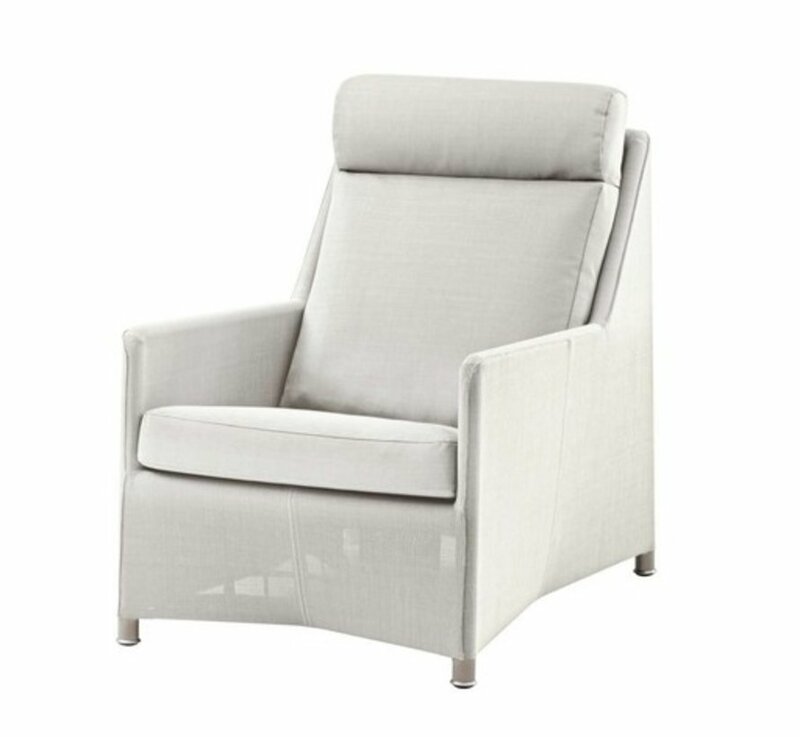 Built with both comfort and aesthetics in mind, this all-weather chair includes a QuickDry foam cushion in Cane-Line Tex fabric.